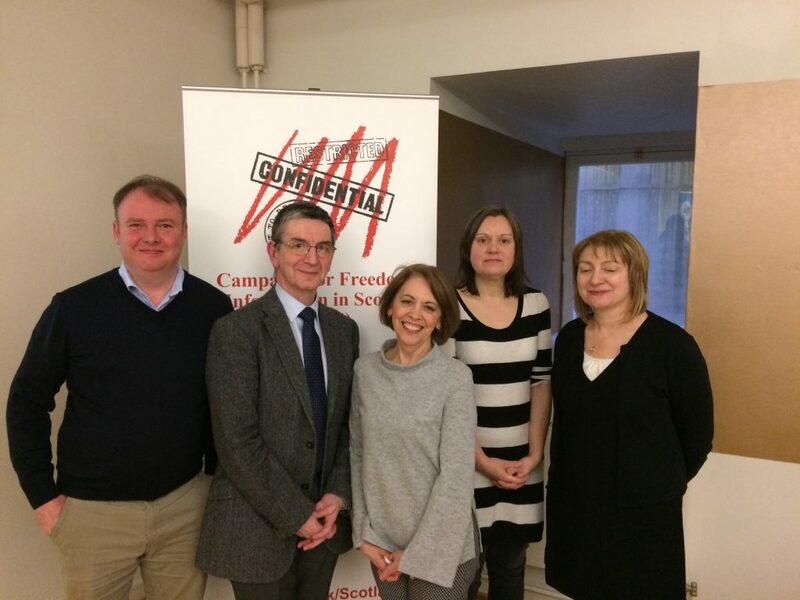 The Campaign for Freedom of Information in Scotland organised a meeting of the Scottish Public Information Forum (SPIF) in Glasgow on Monday 5th March 2018. The meeting was kindly hosted by Voluntary Action Scotland. The next SPIF meeting will be on 28th September 2018 in Dundee.